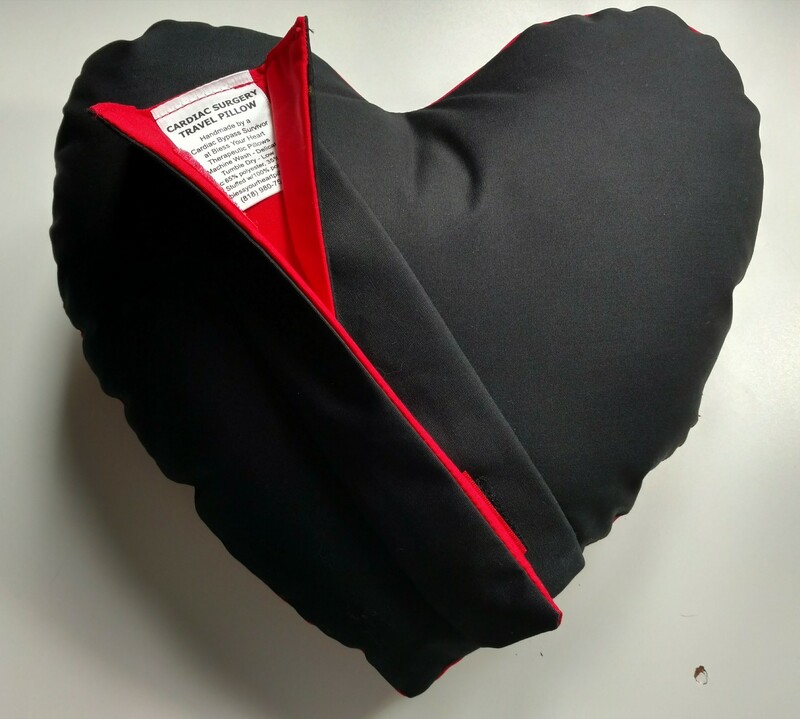 Child’s Cardiac Travel Pillow is for use as a coughing pillow while in the hospital and during recovery from heart surgery. Measuring approximately 12″ wide, 12″ tall, and 4″ deep, this pillow can be attached to the seat belt for traveling comfort. 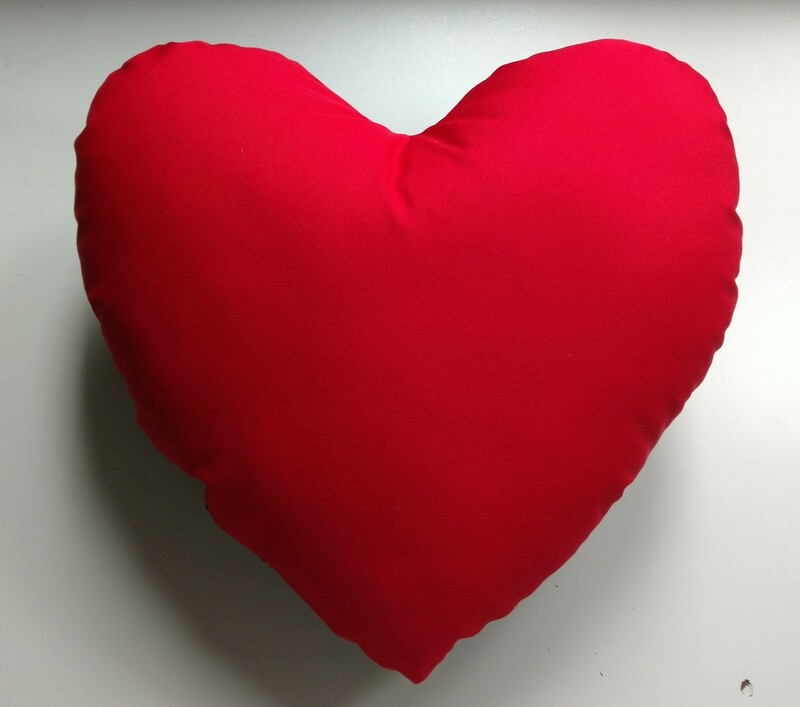 The Child’s Cardiac Travel Pillow is made from a poplin muslin fabric, and the physician, surgeon, family and friends can write on it with a permanent marker. Makes a lasting and memorable gift for your friend or loved one.